Founded in 1998, Lincoln Healthcare Leadership is a healthcare intelligence company serving C-level leaders of large providers. 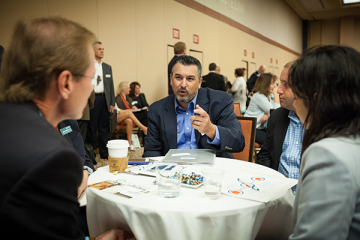 Our core product is best-in-class executive conferences known for visionary education, exceptional peer networking, authentic customer service, and memorable experiences. We currently own and operate five conferences in four healthcare segments: acute care, home health, long-term care, and senior living.